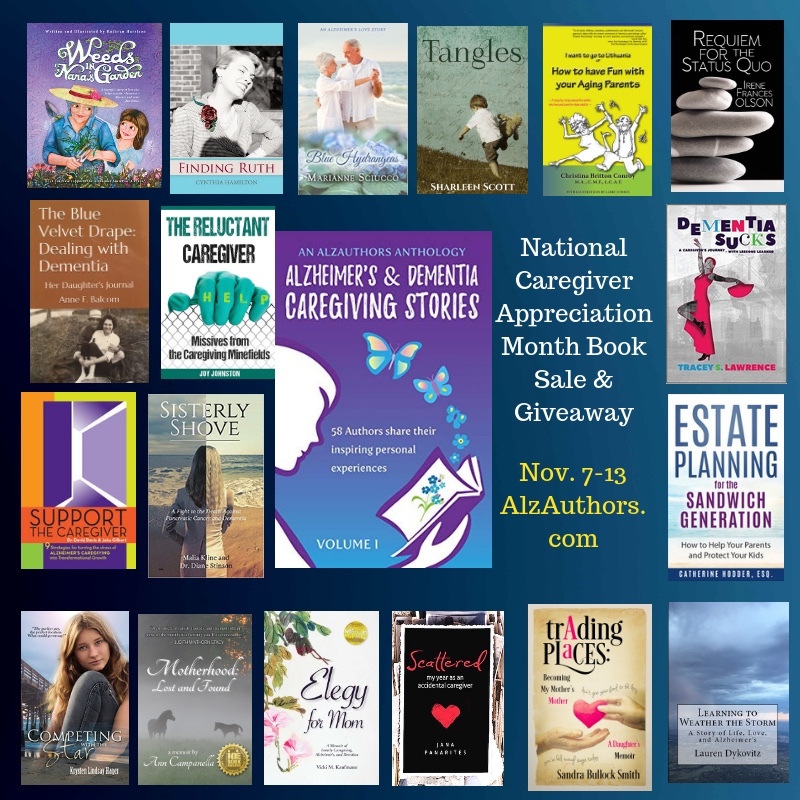 Your link to highly discounted eBooks about Alzheimer’s! 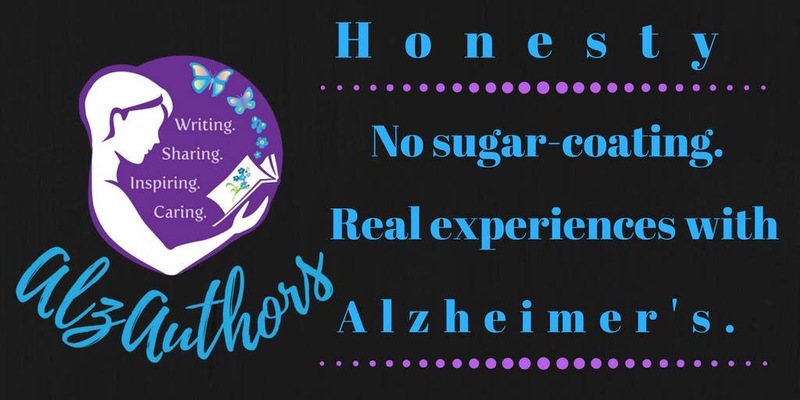 This entry was posted in 21st Century Living, Alzheimer's/Dementia, Caregiving, Community outreach, Family issues, Health & Wellness, Personal Struggles, Quality of Life, Retirement, Writing Updates and tagged books about Alzheimer's, discounted eBooks. Today I celebrate an author friend who has been so supportive of my writing journey. Jill Weatherholt is a fabulous writer of inspirational romance novels. Second Chance Romance is the first in the Love Inspired series that will grab you from the very first page. The second in the series, A Father for Bella, will be released August 1, 2018, but is available for preorder right now. I already ordered my copy and can hardly wait for the continuation of a series that has warmed my heart and has me wanting more. 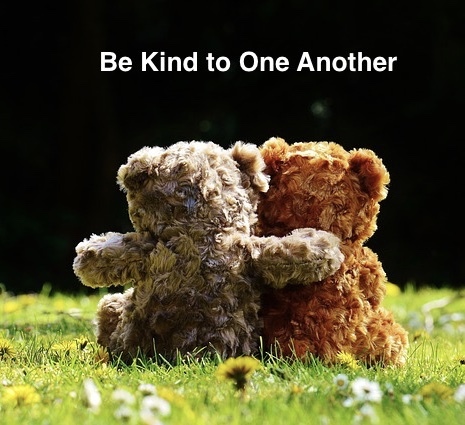 This delightful author friend of mine inspires kindness wherever she goes, and she certainly warrants a Kindness Friday spot on my blog today for it is today that Jill posted an essay I wrote that gives readers a peek at my personal caregiving experience with my father. You can view that post, here. I wrote about this personal experience of mine when Jill indicated she wanted to feature me yet again on her author site, and could I please write about a caregiving episode from my past. It was my pleasure to do so, just as it is my pleasure to give you, my blog followers, a peek into this North Carolina author’s exceptional romance novel series. I certainly hope you will pick up your own copies of Jill’s two books in the Love Inspired series, and that you will perhaps gift others who also might be interested in receiving their very own copies. At the very least, be sure to share this post with your friends so they can have quick and easy access to her novels’ Amazon purchase links. The best part about my own publishing experience has been the authors I’ve met along the way; what giving and loving individuals they have proven to be. My life is greatly enriched by them. Thank you, Jill, for your friendship. This entry was posted in 21st Century Living, Caregiving, Community outreach, Family issues, Health & Wellness, Quality of Life, Senior Housing, Writing Updates.